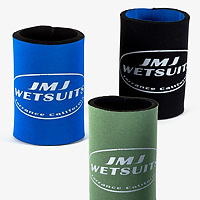 Our high-quality neoprene keeps your canned beverages cold like our wetsuits keep you warm. 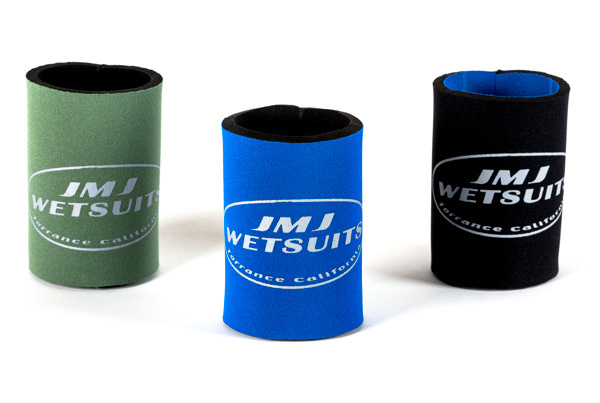 We use only the finest 7mm neoprene on our cold cups. Available in several popular colors with the JMJ logo printed on the front.